Schools, colleges, universities and government bodies have many and complex needs. When rotating machinery in these essential public buildings fails, it can have disastrous consequences for those that rely on them. At Mawdsleys, we have been working with the public sector including healthcare, Government and educational establishments for years, and know how vital reliable and reactive solutions are for these sectors. We specialise in providing design services, project management, facilities management, installation, maintenance services and repair of all rotating equipment. AC motors are often found in schools and other educational buildings and play an essential role in the day to day running of the building. Without proper maintenance, faults such as commutator wear, carbon brush wear, bearing failure and excessive motor vibration to name a few can lead to motor underperformance or complete failure. 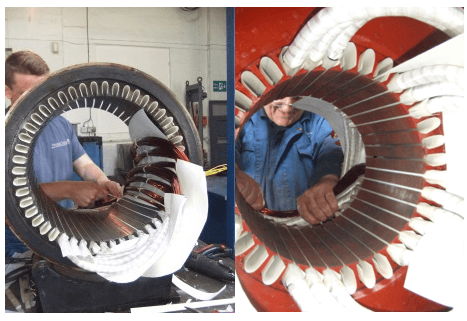 At Mawdsleys, we specialise in the repair, rewind, overhaul and ongoing maintenance of all types of AC motors, with a state of the art fully equipped in-house workshop allowing us to offer a quick turnaround on service. In addition to our rewind and repair service, we offer preventive maintenance contracts to give you priority support in the event of an emergency and ensure that your motor is running efficiently with a reduced risk of breakdown at all times. Excessive noise and vibration from a motor can be a sign of internal damage including damaged bearings, bent motor shafts, loose parts and improper alignment, all of which can result in underperformance and eventual motor failure. Regular noise and vibration testing help to identify problems within the rotating equipment before they develop into something serious, something that’s of critical importance when budgets are tight and downtime is not an option. In addition to monitoring the noise and vibration from rotating equipment in-house, having them tested by a professional ensures that any issues are identified and rectified, this can also ensure compliance with the various industry standards that must be adhered to in public sector buildings. 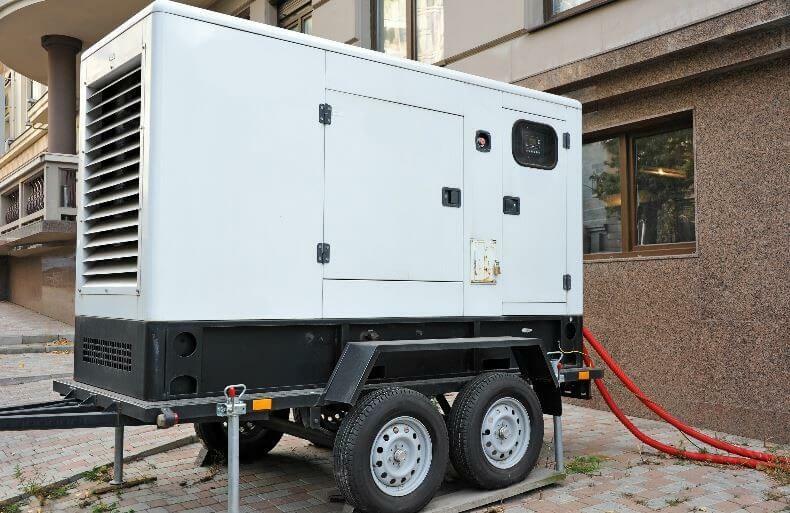 Due to the critical nature of Government and educational facilities, diesel generators are often relied upon to supply a back-up source of power should there be an outage. However, without proper inspections and routine maintenance, these generators can fail or underperform when they are needed the most. Mawdlseys offers a servicing and inspection service for generators including fuel polishing, load bank testing, control panel checks, fluid checks and more; a full inspection and service is recommended once every 6 months or 400 hours running time, whichever comes first. With vast experience in the industry, Mawdlseys are well placed to receive Government tenders for the repair, maintenance and replacement of rotating machinery and associated equipment. The driving factors for acquisition are our nationwide coverage, fast and competitive quotes, timely turnaround on work and state of the art in-house workshop. Every Government or educational building is reliant on its pumping system, but negligence of these systems often results in underperformance or unexpected failure. In addition to our rotating equipment service, Mawdlseys Pumps Services offers a nationwide pump repair and maintenance service for booster pumps, sewage pumps, stormwater pumps and more. Visit our website to find out more about our specialist pumping service for Government and educational buildings. At Mawdlseys, we recognise the unique challenges faced by public sector bodies and provide a service to match. If you’re experiencing underperformance or failure in your rotating equipment, or need a reliable partner to carry out routine maintenance, we can help. Call us today on 0117 955 2481 or fill out a contact form and we’ll get back to you.